Los Angeles is undergoing a cultural revitalization that has recently seen the migration of artists into the city. With them, they have brought a new sense of vitality that has not gone unnoticed as galleries began to set up spaces in the city as well. 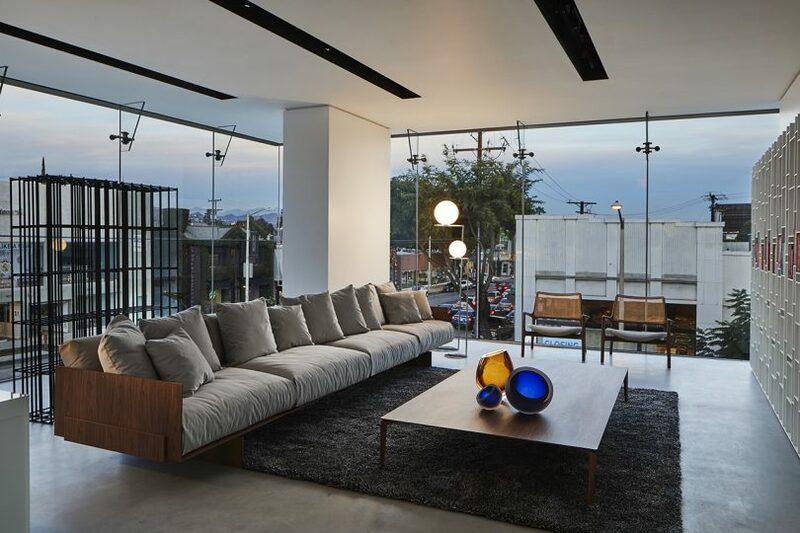 This shift brought with it a creative culture that has appealed to a broad range of people including designers, architects, and fashion personalities, especially in the West Hollywood Design District. This cultural climate combined with the economic prosperity of the city has created a unique proposition for Luminaire. Where did you get the name for the store"